Convecto v3.2-- store and find information in collections ranging from Sports Card Collections to Stamps, Coins,Puzzles, Photographic Negatives, Memorabilla, Home Inventory, etc. You can also have more than one collection on the systems, plus you can create your own Custom collections. 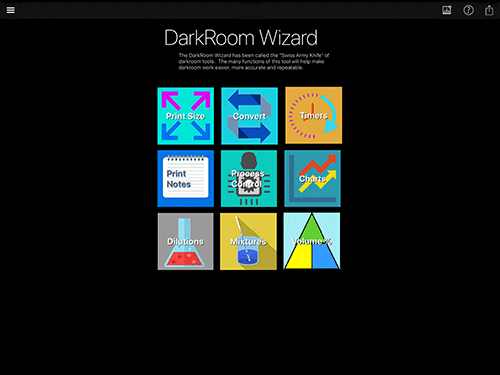 DarkRoom Wizard for Windows v2.1-- makes traditional photographic darkroom work easier, more accurate and more consistent. This program has been around for awhile but is still in use by photographers world wide who want more consistancy in their darkroom work. Development timers for Color & Black/White, Enlargement Calculations, metronome, notes database and more... Now updated in v2.1 for Windows 7, Vista and XP.